Makes applying packing tape quick and easy. Colour may vary. 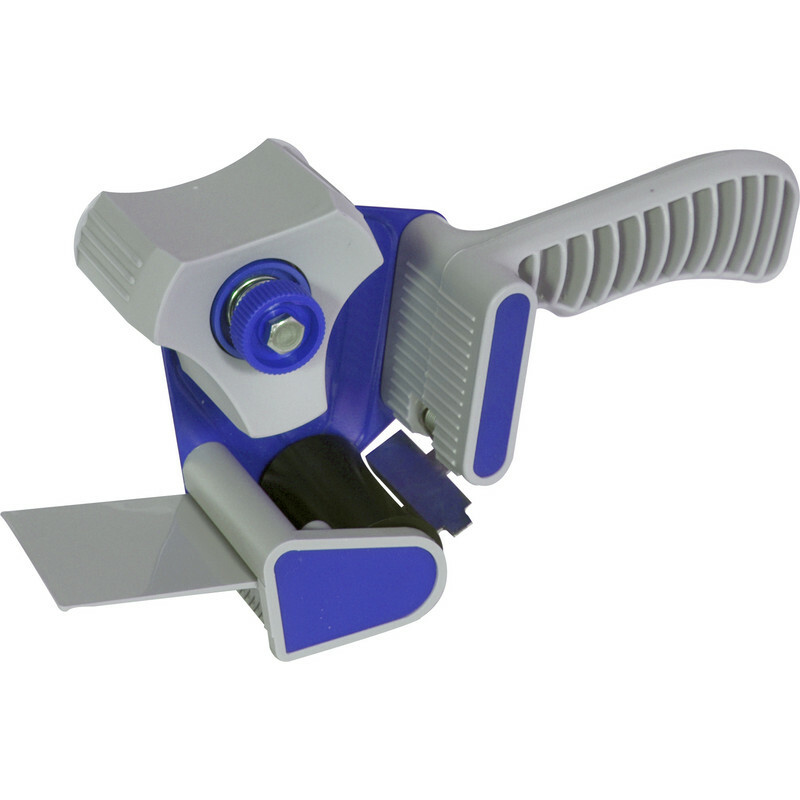 Heavy Duty Tape Applicator is rated 4.3 out of 5 by 12. Rated 4 out of 5 by Wilko666 from Great value Does the job. A real time saver. Practice makes perfect and you get used to the angle needed to avoid tape coming off. Great value compared to elsewhere. Rated 5 out of 5 by Rambles from Time saver I like this thing because it holds on to the end of the tape between uses, so there's no more searching for a lost end that has got itself stuck down onto the role and become invisible. Rated 2 out of 5 by LTH4 from Not great Nowhere near as good as the previous one we had but unfortunately lost. Tape kept sliding out and had to be fiddled with after every use. Rated 5 out of 5 by Johnyev from Great value decent quality Great piece of kit,works well.